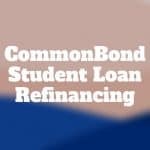 CommonBond offers private student loans and refinances existing federal student loans to borrowers with good credit. Sallie Mae features a wide range of loans without necessarily needing a co-signer. 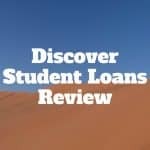 Discover Student Loans Review: Get 1% cash rewards for good grades, pay no fees, and get up to 100% of school-certified college costs covered. 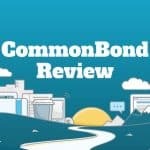 CommonBond offers fixed rate, variable rate, and hybrid loans up to $500,000 to borrowers with excellent credit, high incomes, and post-secondary education. 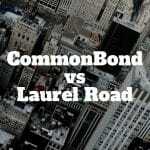 CommonBond is best for super-prime borrowers whereas Laurel Road supports students entering trade industries that only require an Associate’s degree. 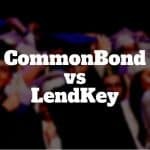 LendKey connects borrowers to credit unions and local banks while CommonBond offers private student loans and student loan refinancing to super prime borrowers. 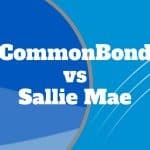 CommonBond is a marketplace lender specializing in student loans and loan refinancings. It offers benefits that are hard to come by with other student loan refinancing options, including no prepayment penalties nor origination fees. 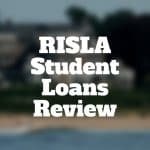 RISLA student loans and refinancing are available to undergraduates, graduates, and parents for term lengths of up to 15 years. Perks include low interest rate charges, income-based repayment options, and permission to add co-signers. 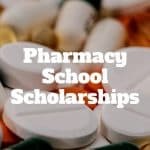 Pharmacy school scholarships, such as the Tylenol scholarship, IHS Scholarship and APhA Foundation Scholarship, can help alleviate the cost of pharmacy school.